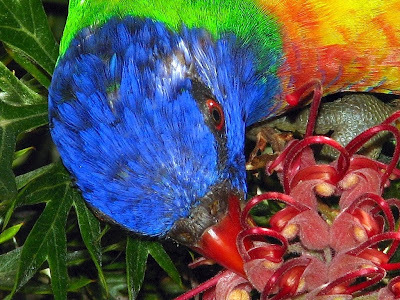 How could you not love a lorikeet? How could you not love a lorikeet? They love humans and you can get as close as you wish.